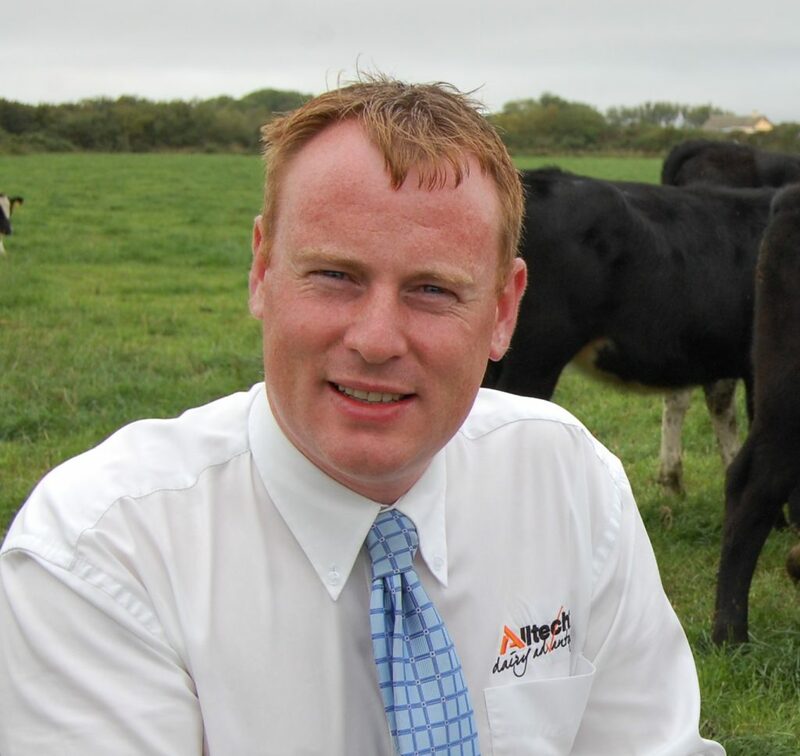 Replacement heifers must be calved down between 22 and 24 months, according to Alltech’s John Lawlor. 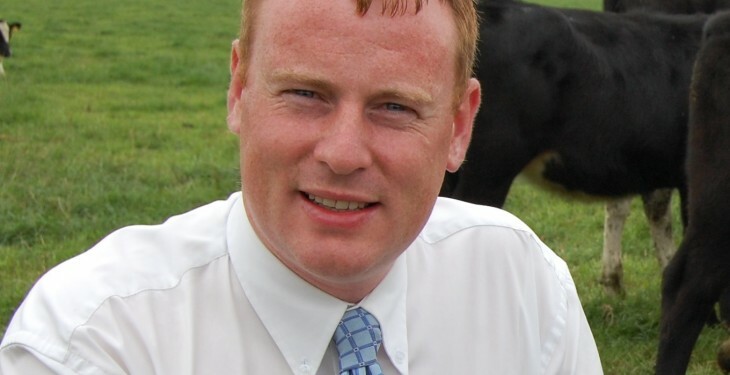 Speaking to Agriland at Emerald Expo, he dispelled any doubts that farmers might have had regarding the absolute necessity for replacement heifers to be calved down at between 22 and 24 months. “Leaving replacements to grow on to 30 months at calving will only serve to double the cost incurred by farmers. Figures from Teagasc confirm that it will cost €1,500 to rear a heifer, calving at 24 months. The equivalent figure for 30 months is almost €3,000 when one takes account of the additional feeding costs plus loss in milk sales. The Alltech representative was speaking at a Dairy Health Workshop that had been organised as part of the Emerald Expo event. 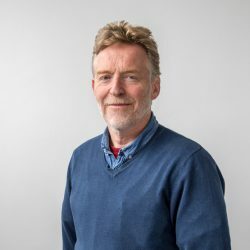 “In conjunction with Gain Feeds we have developed a Heifer Rearing Programme, which will allow Irish dairy farmers reach the required growth targets with their replacement animals. The programme is premised on heifers meeting their weight for age growth targets. And in this context, farmers are encouraged to weigh their replacements regularly throughout their rearing period. This can be done using a set of scales or with the help of weigh tapes that have been specifically developed as part of the programme.